Save $16 when you buy the 3-pack. 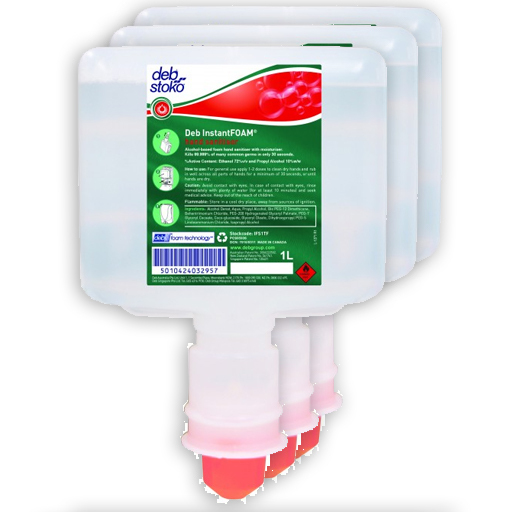 InstantFOAM is a highly effective alcohol based hand sanitiser dispensed as a foam. It’s the world’s first alcohol foam hand sanitiser. 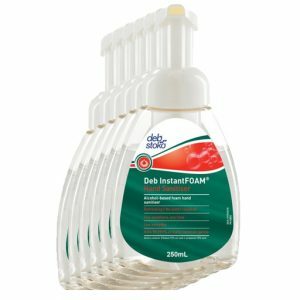 This is a pack of 3 cartridges for the InstantFOAM Touch-free Automatic Dispenser. 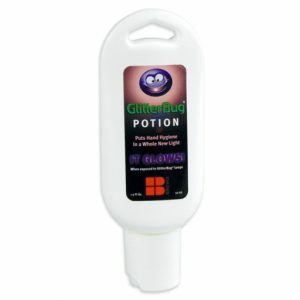 GlitterBug Potion Small is great for use in a single classroom to teach Hand Washing Training. 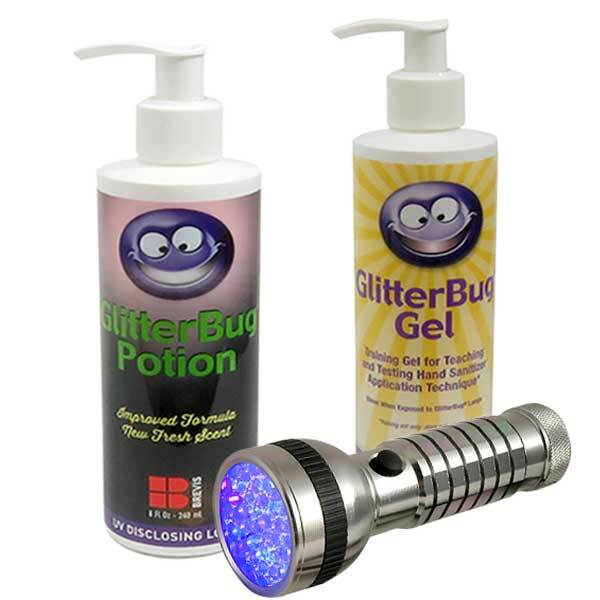 Including GlitterBug Potion and Gel, the Standard Handwashing Training Kit is our recommended kit for training providers. 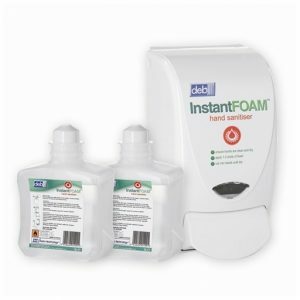 Get started with InstantFOAM Hand Sanitisation with the handy Starter Pack, including a dispenser and two 1 litre bottles. Save over $25 when you buy a 6-pack of the InstantFOAM 250ml Pump Pack.